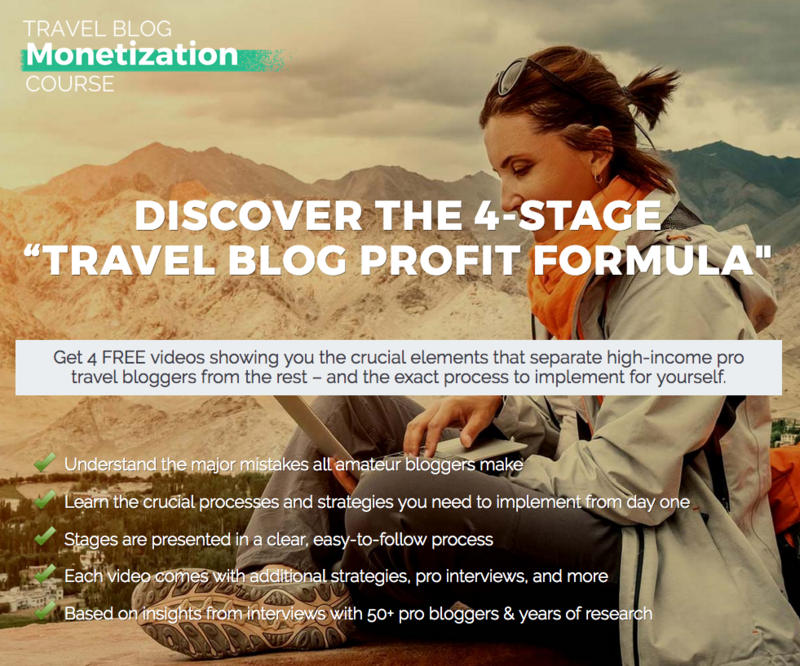 And, after studying 50+ top travel blogs and interviewing countless pro bloggers & online business experts, vs. assessing hundreds of amateur blogs, we’ve discovered 4 clearly defined elements that consistently separate success from stagnation and failure. Find out what they are—and how to implement them—in our simple, structured video series. Who Can Benefit from the “Travel Blog Profit Formula”? Creating a successful travel blog IS possible. You just have to know how to go about it the right way. 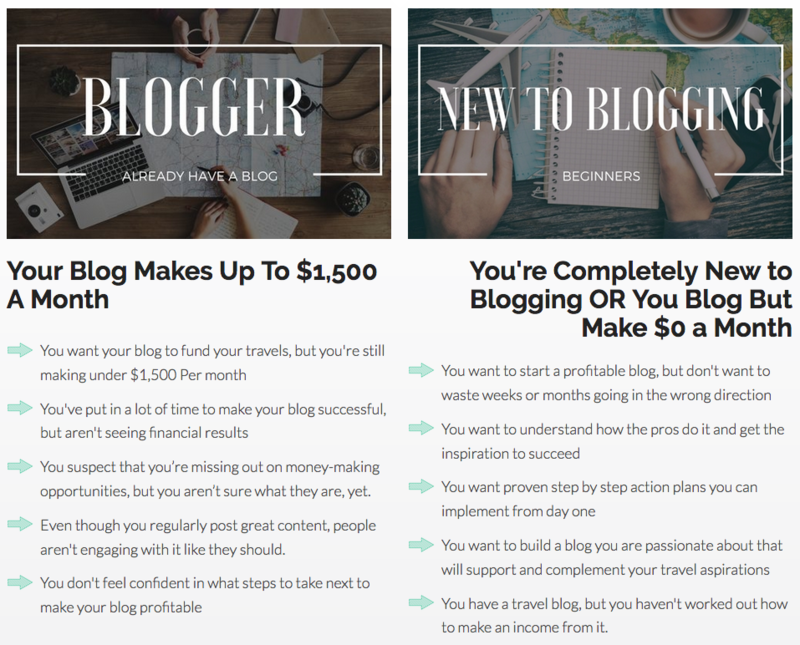 Now you can find out exactly what the pro bloggers do differently so you can replicate their success and start making a real income from travel blogging, sooner.